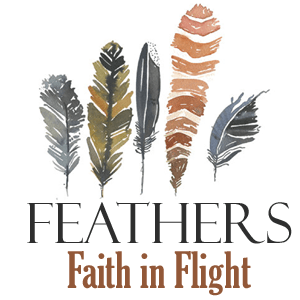 In this episode, I interview Jamie Ivey. Jamie is a podcaster, writer, and speaker from Austin, Texas. She is the proud mama of four kids and the wife of Aaron, worship pastor of The Austin Stone Community Church. Jamie loves to encourage women to passionately follow Jesus through whatever stage of life. 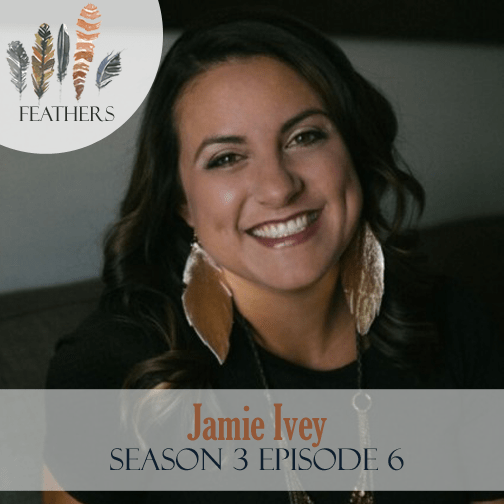 She does this through writing and her weekly podcast, The Happy Hour with Jamie Ivey. Jamie shares the story of her three adoptions. 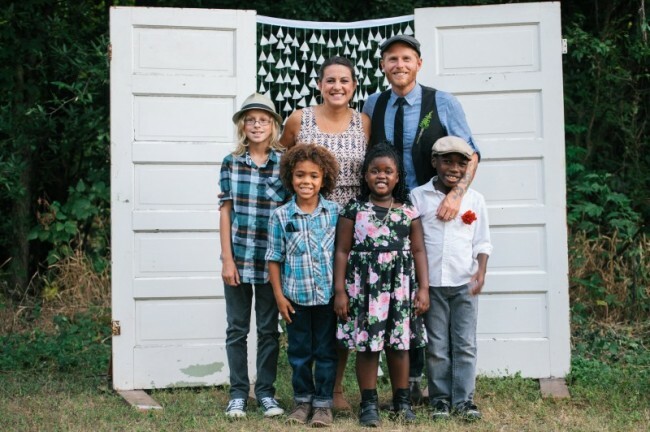 We discuss how her adoption impacted our family’s adoption. We chat about the hard stuff, the good stuff, and the scary stuff of adoptions.